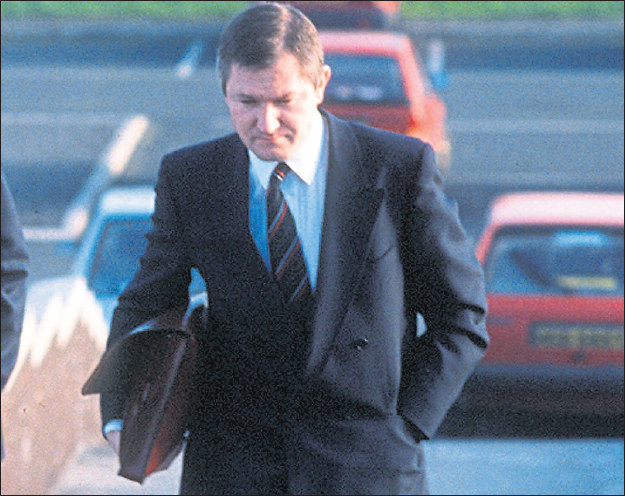 Murdered Belfast solicitor Pat Finucane’s widow is to seeking to overturn a ruling that Prime Minister David Cameron acted lawfully in refusing to hold a public inquiry into the killing. Geraldine Finucane has lodged an appeal against the High Court verdict that the British Government was justified in reneging on a commitment to set up such a tribunal. Earlier this year Mr Justice Stephens ruled that Mr Cameron acted lawfully in refusing to hold a public inquiry. He found that Mrs Finucane had received a clear and unambiguous promise that an inquiry would take place. Now the case is to go before the Court of Appeal for a further hearing.